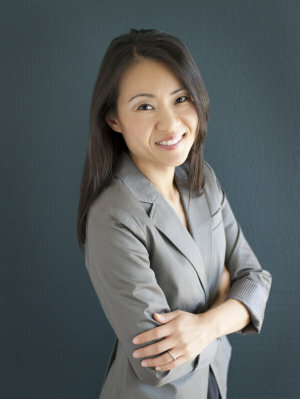 Dr. Chun earned her Doctor of Dental Surgery degree from the renowned Loma Linda School of Dentistry and obtained her fellowship degree from the prestigious Las Vegas Institute for Advanced Dental Studies, the premier post-graduate educational center for cosmetic and neuromuscular dentistry. Dr. Chun has completed hundreds of hours in continuing education, with an emphasis on head, neck, and facial pain treatment including treatment of TMD, dental cosmetics, and complex dental reconstruction. This training has allowed Dr. Chun to make a significant impact on patient’s lives by changing their overall physical health. She is a member of the American Dental Association, the California Dental Association, the Tri-County Dental Association, the Academy of General Dentistry, and the International Association of Comprehensive Aesthetics. Our office is located at 410 Alabama Street, Suite 104 in Redlands, CA. We have plenty of parking. For many years our office was located at 2015 N. Waterman Ave., Suite B in San Bernardino, CA.